On Wednesday 6th June Melbourne Sports Park hosted the South Derbyshire School Games. 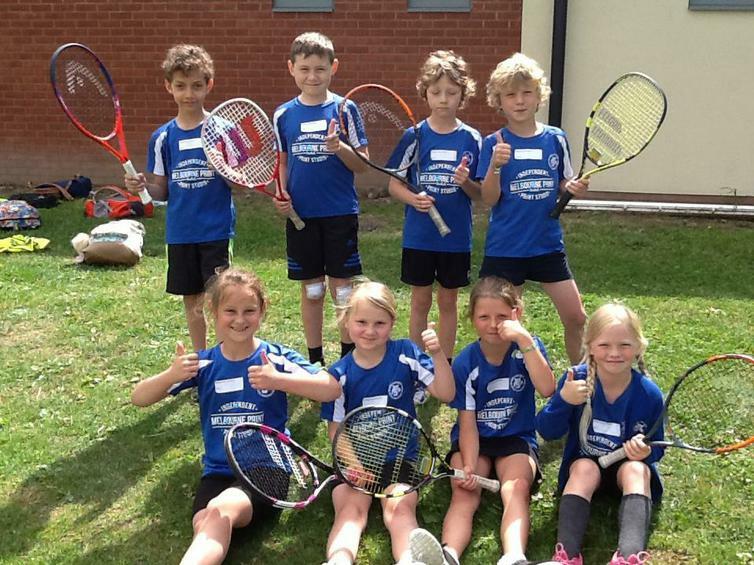 The Games included competitions for Year 6 Cycling and Years 3-4 Mini-tennis. Two teams for each sport took part and loved competing for school. For some this was their first chance to represent school and they loved every minute of the experience. It was wonderful to see so many "TEAM MJS" t-shirts at the event and all trying their best. 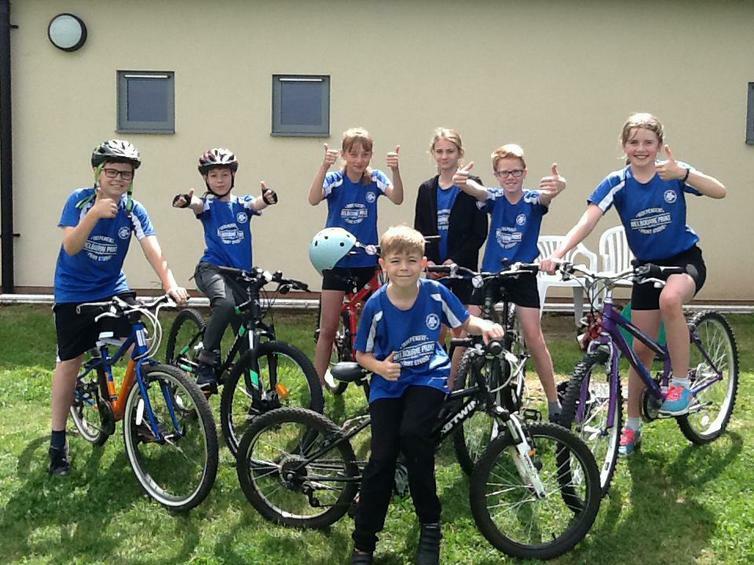 One of the cycling teams finished 3rd and the one of the girls mini-tennis teams also came 3rd. A terrific event and excellent effort shown by the children. Thank you to Mrs Timmins for supporting the children on the walk to the event and during the activities.